SYDNEY—U.S. submarine cable company SubCom said on April 10 it would lay an internet link from Australia to Hong Kong through Papua New Guinea, deepening its involvement in a region where China’s Huawei Technologies has sought to expand. 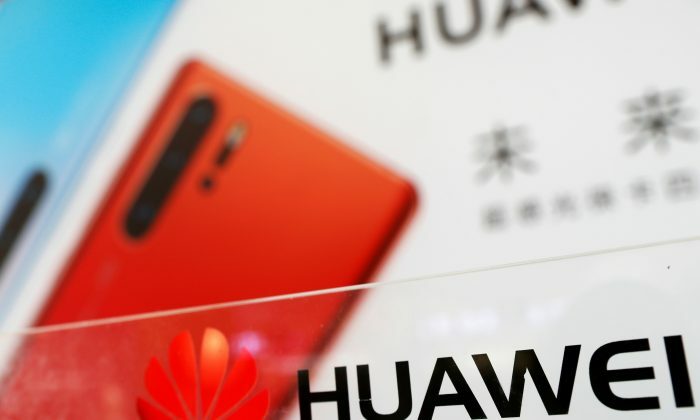 It also includes a connection to Madang in Papua New Guinea and possible branches to Port Moresby and to Honiara in the Solomon Islands—connections Huawei had agreed to make before Australia blocked its project there last year on security grounds. Huawei, which won a tender to build a domestic cable network in Papua New Guinea in 2016 and also uses Madang as a hub, was shut out of building an international cable to Australia amid concern over the company’s links to the Chinese regime. It was cautiously welcomed in the Solomon Islands, though there was some skepticism as to whether proposed branches would ever be built.